Two-year-old Anaheed has romped home in the Victory Vein Plate to give Redzel’s trainers Peter and Paul Snowden the perfect start to Everest day at Randwick. The Snowdens trained Redzel to win the 2017 Everest and introduced Anaheed to racing on Saturday. Sent out as the $5 favourite, the filly streaked her two-year-old counterparts in the first race (1000m) to claim a maiden win by four lengths to Disruptor ($5.50) with Ready’s Girl ($21) another two lengths third. The Sheikh Mohammed Bin Khalifa Al Maktoum-owned and bred filly by Fastnet Rock out of Group One-winner Rostova, handled the heavy track with aplomb in her first career start. 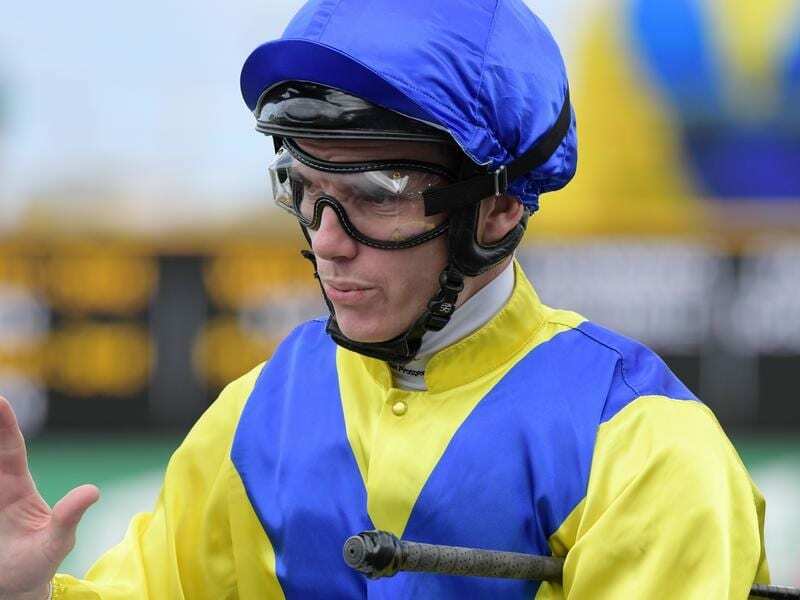 Paul Snowden had a hunch she would not be troubled by the wet conditions after an impressive second trial at Warwick Farm earlier this week. “That was a really good win,” Snowden said. “I was very happy with the way she handled the soft conditions on Monday and it wasn’t a very testing trial. Snowden said Anaheed was a throwback in terms of temperament to her Steve Richards-trained mother, who won the 2010 Robert Sangster Stakes at Morphettville. “She’s pretty much a no-fuss filly,” he said. “I know the mare quite well. I saw (Rostova) race down in Melbourne when Steve Richards watched over her. Snowden said the stable was now keen to give the young horse a rest. “She’s won a race. She’s got a bit of money in the bank. It’s all about that at this stage. We’re just doing the right thing by her,” he said.